Lindsay Lohan is a former Hollywood child actor and became a popular teen celebrity. Because of her troubles with the law, Lindsay career in acting dwindle and lost potential acting deals. Anyhow, Lindsay seems to be calming down and no longer featured on TMZ articles on celebs going crazy. Follow her on Snapchat if you want to know more whats going on with her personal life. 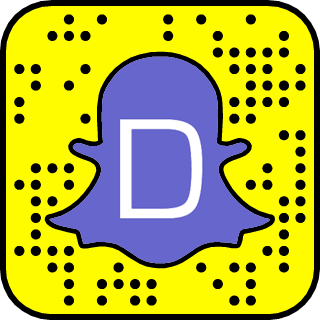 Lindsay Lohan Snapchat username is @bella79. 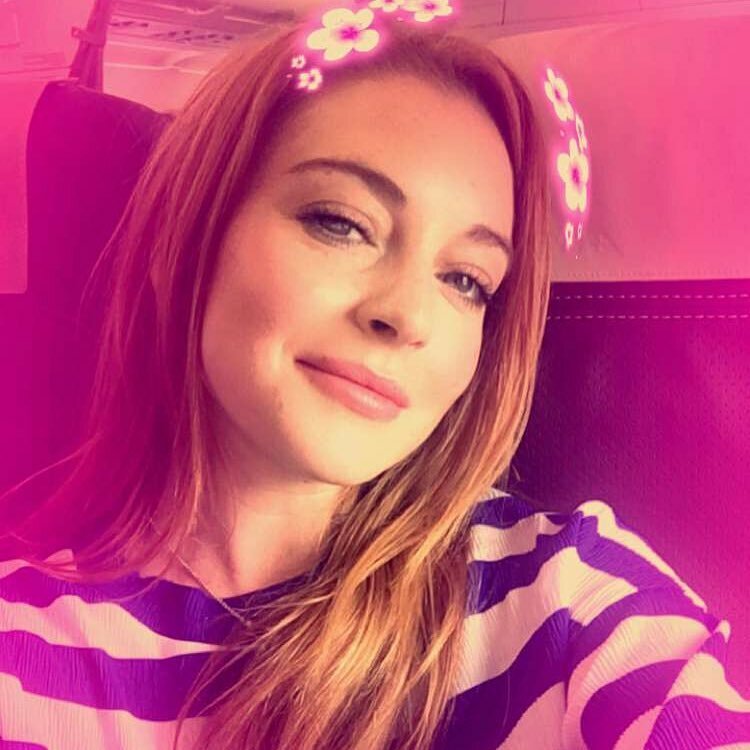 Lindsay announced her snapchat username on Twitter. It's @bella79. What is Liam Hemsworth's snapchat username?